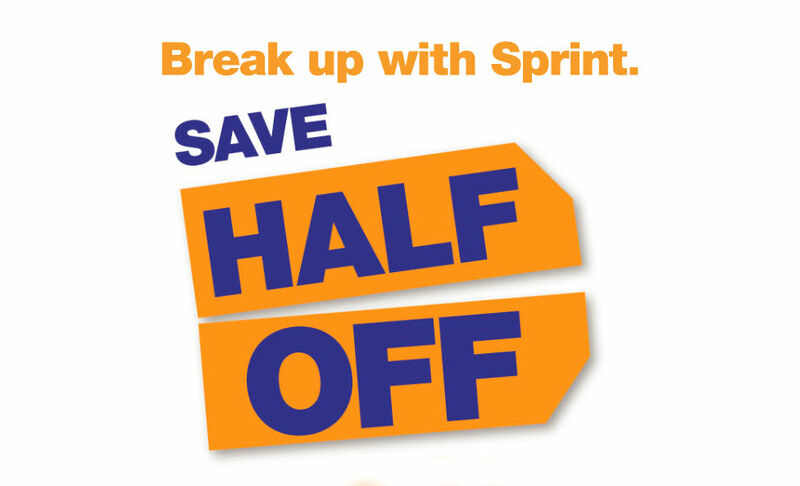 MetroPCS wants to bring over Sprint’s customers, hoping that half off of their monthly bill will convince them to make the switch. When and if you do make a switch, MetroPCS details that you will get two lines with 2GB of 4G LTE data per line for $50 a month, which includes unlimited data, talk, and text. The MetroPCS network runs on T-Mobile’s 4G LTE towers, so essentially, you will be making a switch to T-Mobile’s coverage area. This is something to keep in mind if you are currently a customer on Sprint, wanting to make sure that if you do switch, you will have service where you live. It is noted that the 50% only applies to Sprint customers who are using a two-line + 2GB plan, and not all plans will save you half off of your monthly bill. All you have to do is switch any current Sprint, Virgin Mobile or Boost number to MetroPCS to save anywhere from 22% to 50% off Sprint’s current Family Share Pack pricing when switching one or two lines. A customer switching one line of Unlimited LTE service would save 22% over Sprint’s current pricing, while a customer with two lines with 2GB of LTE data would save 50%. This promotion kicks off tomorrow and will run through April 4, 2016.